“Wind-driven rain” is one of those terms you’ve probably never thought about until you buy home insurance. In fact, many people have never even heard of the term “wind driven rain” until they realize their home insurance policy doesn’t cover it. Today, we’re going to explain everything you need to know about wind driven rain – including whether or not your insurance policy should cover it. What is Wind Driven Rain? Wind driven rain is a self-explanatory thing: it’s rain that is driven into your home by the wind. In the insurance world, wind driven rain refers to rain that comes through an opening because it is being propelled by the wind. So if wind was out of the equation, the water would never have made it in the house in the first place. When a storm damages your home, it’s typically wind and rain that cause most of the damage. If the wind and rain cause damage on their own, then this is typically covered on your home insurance policy. However, the “wind driven rain” stipulation may be used if your insurance agency finds out that your home essentially led to the damage caused by the storm. In this case, even if you have flood insurance, your insurance agency may not cover the damages. 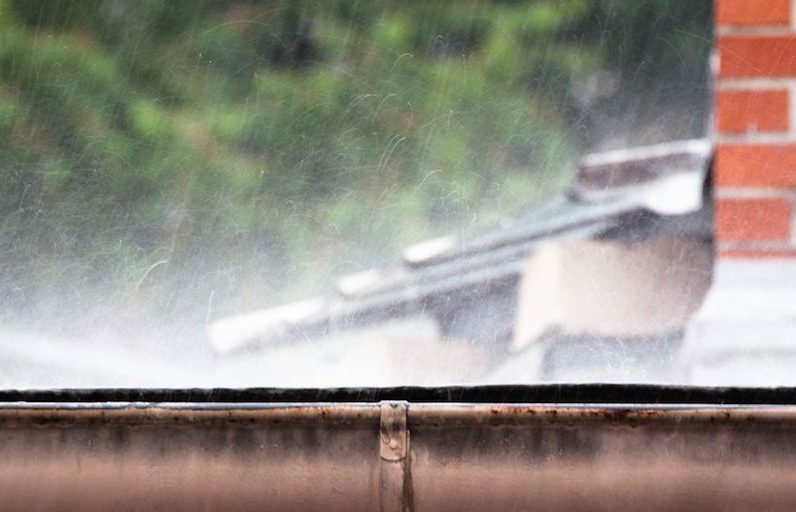 How Does your Home Damage Itself with Wind Driven Rain? As an example, one couple in Houston found out that water damage in their home after a storm was not covered by their insurance policy – even though they were paying for a premium home insurance plan. The adjuster claimed that damage inside the home was caused by rain from the storm. Normally, damages like that are covered by an insurance policy. However, it was determined that the rain was driven into the home because the tiles on the roof needed repair. In other words, it wasn’t the storm that damaged the home. It was the poorly-maintained roof. This is where things get a little tricky: your home insurance policy would cover damage if the high winds from the storm had knocked a tree onto your roof, and then water leaked through your roof into your home. However, if rain was driven into your home through the roof because the tiles needed to be repaired before the storm, then your insurance may not cover it. It’s small distinctions like this that can cause insurance agencies to deny a claim. If you are having trouble with an insurance claim a licensed public adjuster can help. When many people spot water damage in their home after a storm, they assume their flood insurance will cover the damage. That’s not true with wind driven rain, unfortunately. “When rain enters through a wind-damaged window or door, or comes through a hole in a wall or roof, the NFIP considers the resulting puddles and damage to be windstorm-related, not flood-related. So if your home’s flood insurance doesn’t cover the damage, then what’s the next step? Wind driven rain disputes can get frustrating for homeowners. Some homeowners feel they did everything right. They read through their home’s insurance policy. They maintained their home adequately. And they still get their claim denied because of the wind driven rain stipulation. In many cases, wind driven rain is clearly defined and outlined in your insurance policy. In some cases, however, claims can be wrongfully denied. 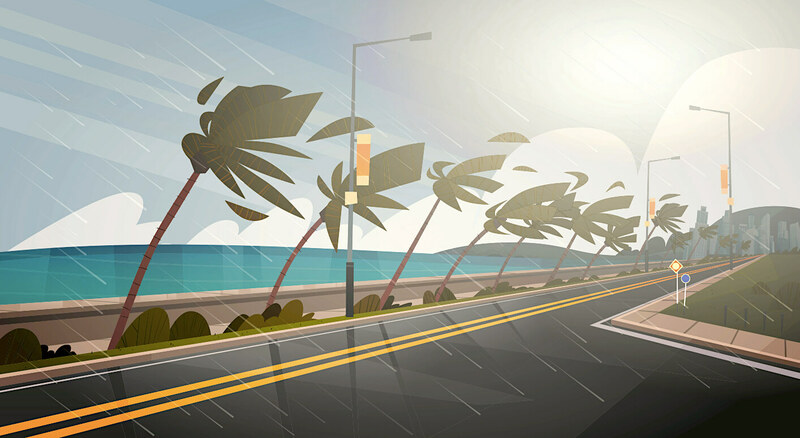 A company may deny your claim because of wind driven rain – even though wind driven rain wasn’t clearly outlined in your policy. Most people hear about wind-driven rain for the first time when they found out their insurance policy doesn’t cover it. There are few things more frustrating than walking around your devastated home after a storm, only to have the adjuster tell you that your policy does not cover wind driven rain. If your house has experienced big damage due to wind driven rain, and you are left with thousands of dollars in repair costs, then it may be time to hire a public adjuster. Public adjusters are independent experts dedicated to maximizing your insurance policy claim. Adjusters are specifically hired for situations just like this: if your insurance company seems to be trying to take advantage of you, or weasel their way out of compensation, then you need to hire a public adjuster to stand up for yourself. A good adjuster can help you boost your coverage by thousands of dollars. They can spot ambiguities in your insurance plan and hold your insurance company accountable. Hire the best public adjuster in your area today by contacting ClaimsMate.